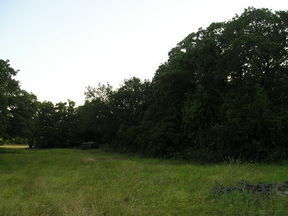 Wooded Acreage in Argyle! 7.897 Acres GORGEOUS BUILDING SITE!! 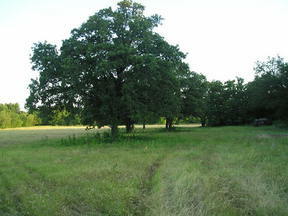 7.897 ACRES OFFERING BEAUTIFUL TREES AND A VERY PRIVATE SETTING IN THE HEART OF ARGYLE. 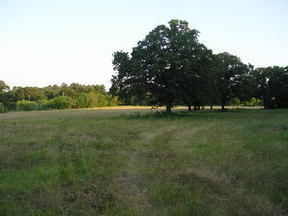 PROPERTY CURRENTLY HAS AN AGRICULTURE EXEMPTION!!! EXCELLENT ARGYLE SCHOOLS OR LIBERTY PRIVATE SCHOOLS CLOSE BY. DON'T MISS THIS RARE OPPORTUNITY TO BUILD YOUR DREAM HOME!! BRING YOUR HORSES! !